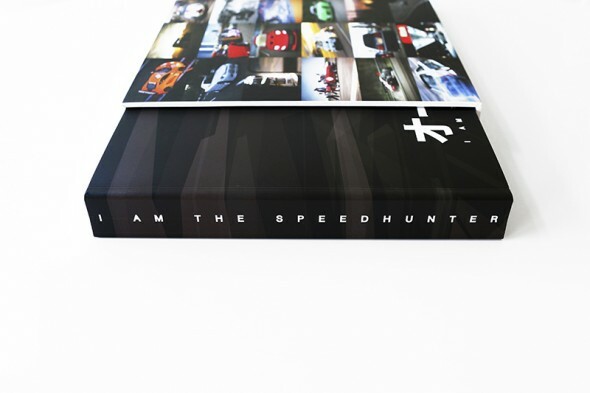 The halo item in the Speedhunters EDTN Collection 01 is a mammoth 400-page art book weighing in at 2.9kg (6.3lbs). Entitled ‘A Year in Global Automotive Culture: Volume One’, readers will be able to see an entire automotive year unfold through the lenses of the global Speedhunters photography team. – Features each and every 2011 photo shoot by the Speedhunters photography team, including Larry Chen, Linhbergh Nguyen, Dino Dalle Carbonare, Paddy McGrath, Jonathan Moore, Mike Garrett and others. – Showcases photos from the world’s top automotive festivals, races, shows and meets including the Le Mans 24 Hours, Bonneville SpeedWeek, Tokyo Auto Salon, Gatebil Festival, Formula D Irwindale, Pikes Peak Hill Climb, Singapore Formula 1 Grand Prix and more.